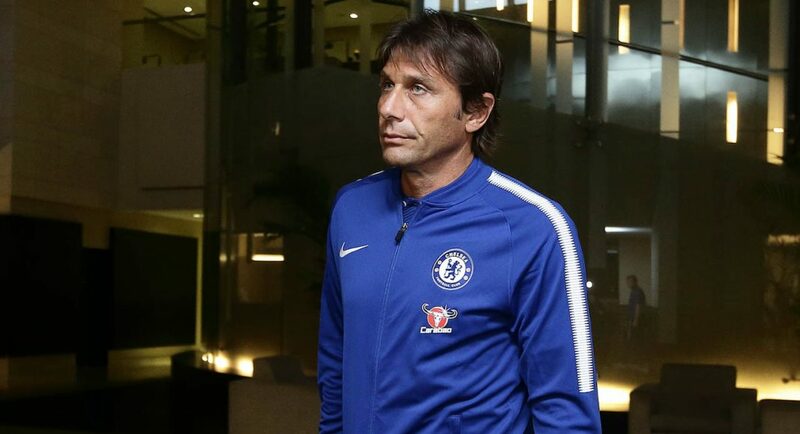 Antonio Conte cut a forlorn figure on the touchline at Wembley last weekend and the Italian has apparently been promised three new signings to cheer him up. It has been a frustrating summer so far for the Italian as Chelsea have missed out on several top targets, including Romelu Lukaku and Alex Sandro, and his misery was laid bare for all. Chelsea won the title at a canter last season but if you stand still you get left behind and Conte was showing his paymasters that he is unhappy with the lack of investment. Names like Virgil Van Dijk and Serge Aurier are now being touted as the club seeks to catch up with big summer spenders Man City. 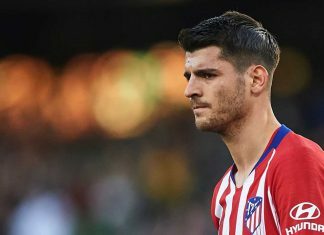 Chelsea have already laid out £127 million this summer to sign Alvaro Morata, Timoue Bakayoko and Antonio Rudiger. That leaves them behind only the Manchester clubs as the biggest spenders in the division this summer, but Conte wants more and he is not being subtle about it. John Terry has left, Kurt Zouma has been loaned out, Nemanja Matic was sold to Man Utd for £40 million and last season’s top scorer Diego Costa seemingly has no future at Stamford Bridge after falling out with Conte last season. 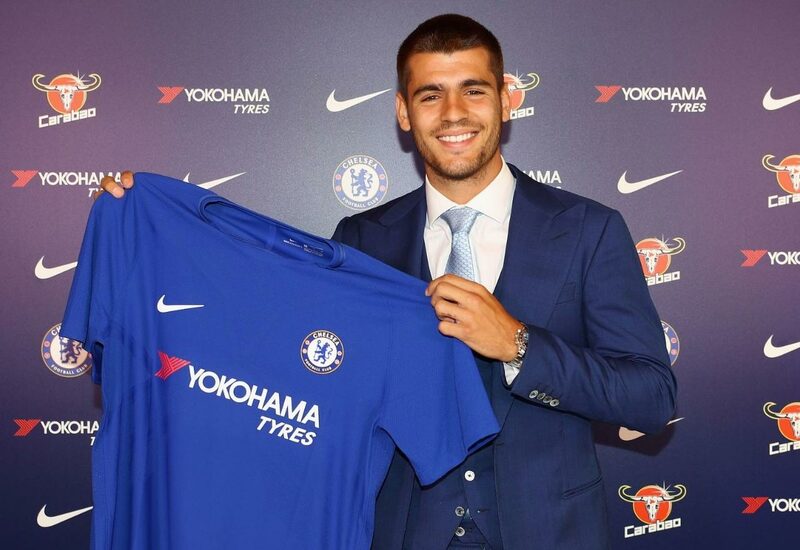 That means Morata, Bakayoko and Rudiger are replacements rather than supplements, and Chelsea do need to bolster their squad to maintain a title challenge and an assault on the Champions League this season. The Blues still have arguably the best first team in the league. Thibaut Courtois is the best goalkeeper around, perhaps alongside David De Gea, while N’Golo Kante is the triple Player of the Year award winner and the best midfielder in the business and Eden Hazard is the most devastating attacking force in the country. Around them Chelsea have top drawer players like Cesar Azpilicueta, Gary Cahill, David Luiz, Willian and Pedro. But Conte wants Chelsea to kick on to the next level and to do that they need a bigger squad and a few more stars. 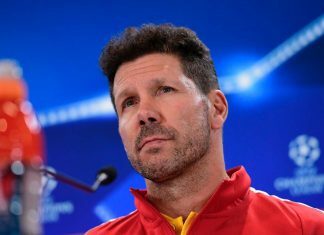 Squad players could well arrive in the form of Danny Drinkwater and Fernando Llorente. 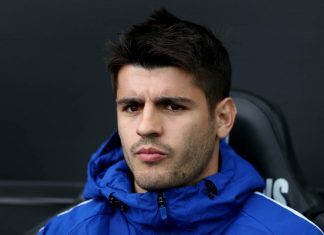 Neither would get pulses racing among the Stamford Bridge faithful, but they are solid players that could do a job when called upon and would bulk out the squad. Serge Aurier would be a fantastic signing and Van Dijk would be a brilliant capture too, but there is intense competition for those players and Chelsea have frequently lost out to direct rivals on key targets this summer. TV pundit Jamie Carragher declared that Conte looks so frustrated he will walk away within a year and he is now the 8/1 fifth favourite to be the first manager to leave his post this season. But Chelsea great Frank Lampard believes Conte can push the club to sign players and enjoy another glorious season. A better bet than Conte leaving might actually be Chelsea to win the title. The Blues are out at 7/2 and that looks a great bet. A word of warning before wagering make sure to research odds at most trusted betting sites. But once you find one you will be able to get a great price on Chelsea winning the title as Man City are such heavy favourites. 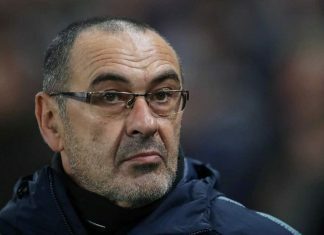 Chelsea were streets ahead of City last season and Pep Guardiola’s side have not addressed their biggest flaw, central defence, this summer, so there is every reason to think Chelsea can stay ahead of them and win a second consecutive title. 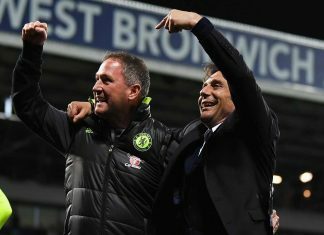 Blues fans will hope Conte is just posturing in a bid to force the club to sign more players and that the new boys will help inspire Chelsea to another magnificent season.